Rev. Jennifer Karsner is the daughter of career army officers, who lived all over the U.S. growing up. She earned her B.S. in Kinesiology from the University of Maryland College Park (2004) and her Masters of Divinity (2007) from Wesley Theological Seminary in Washington, DC. During her time at college Rev. Jen was a Peer Minister with the Wesley Foundation. She volunteered in Christian Ministry of the National Parks, working in Grand Teton National Park, planning and leading weekly worship services for park employees and guests. Rev. Jen has traveled in Israel and Jordan, visiting historic Biblical sites and participating in an archeological dig exploring how material objects from Biblical times inform faith. Rev. Jen interned at Glen Mar UMC during seminary. Rev. 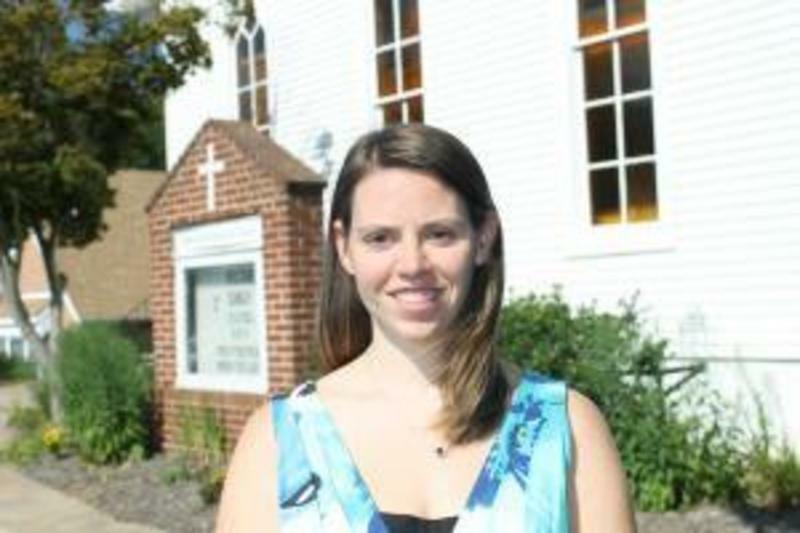 Jen served for six years as the Associate Pastor at Calvary United Methodist Church in Mount Airy, Maryland, and recently completed the Lewis Fellows Program at the Lewis Center for Church Leadership. She is a representative on the Young Adult Council of the Baltimore Washington Conference of the United Methodist Church. She is married to Scott Karsner. They have 3 children: son, Peter (born in 2010); daughter, Grace (born in 2013) and son, Mark (born in 2014). The Karsner family is excited to be a part of the Asbury UMC community! Scott Karsner grew up in Voorhees, NJ. He earned his Bachelor of Science in Architecture and Master of Architecture degrees (2007) from Catholic University in Washington DC and is a Registered Architect in the State of Maryland. During his time in college Scott was a Peer Minister and choir director with the Wesley Foundation at the University of Maryland. Scott has volunteered on the Faculty and Board of Directors for the Interdenominational Young People’s Conference (IYPC) since 2004. IYPC is a non-profit organization that hosts a Christian conference for high school students one week during the summer in the Pocono Mountains. The primary emphasis is for youth to know and serve Jesus Christ. 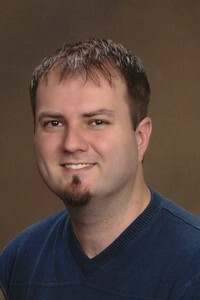 At IYPC, Scott has lead classes, evening programs, small groups and played in the worship band. Scott previously has volunteered at Calvary UMC in Mt Airy MD with the youth group for 6 years where he taught bible lessons, was a confirmation mentor, planned and attended outreach activities, lead and attended weekend retreats. At Calvary UMC Scott also participated in the Praise Band, led College Age Bible Study, and took Disciple 1. Scott enjoys spending time with his wife and children, camping and attending Maryland Football games. Go Terps! Scott has served as the Youth Director at Asbury UMC since February 2014 and is looking forward to many great opportunities to walk alongside and disciple the youth of Arnold. Vickie Whitley, a native Annapolitian, has been the director of Asbury Community Christian Preschool since 2002. 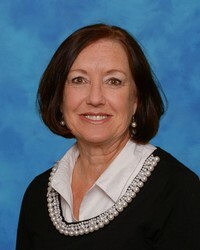 She became the director of the School Age Clubhouse program in 2015. A mother of four adult children (3 boys and 1 girl), she has had her share of stitches, broken arms, soccer games, baseball games, wrestling matches and skating competitions. When asked what she likes best about working at Asbury, Mrs. Whitley responded, “I most enjoy seeing the smiles of the children each day and sharing God’s love with the children and their families.” Mrs. Whitley holds a degree in Psychology and Social Work, coupled with a Certificate in Child Care Administration.